Unlike major news outlets & many of my friends, I've waited until the last possible moment to compile by best reads of 2014. My procrastination was merited, seeing as I just finished one of these books four days ago! Of the 134 books I read this year, here are my top ten, with links to my review here or at the Morningside Muckraker, as appropriate. I've also noted the other books that won my rarely-given five-star rating on Goodreads at the bottom. What were your best reads of the year? 1. 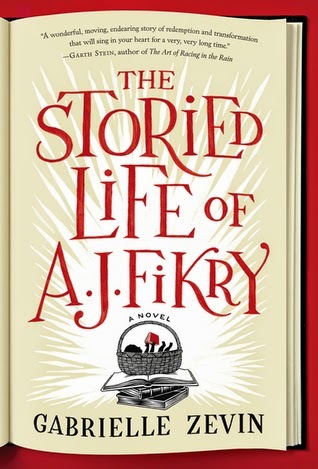 "The Storied Life of A.J. Fikry" by Gabrielle Zevin - I can't sing this book's praises highly enough, and it is the only book this year to win a place on my permanent favorites shelf. 2. 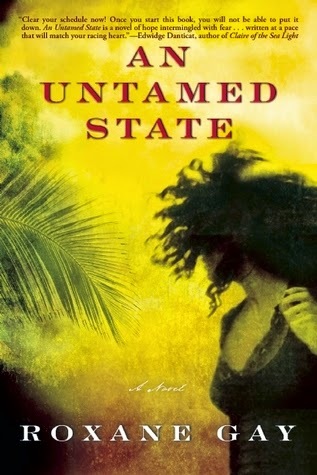 "An Untamed State" by Roxane Gay - although "Bad Feminst" was a close contender for this list, it didn't shake me to my core in the same way "An Untamed State" did. 3. 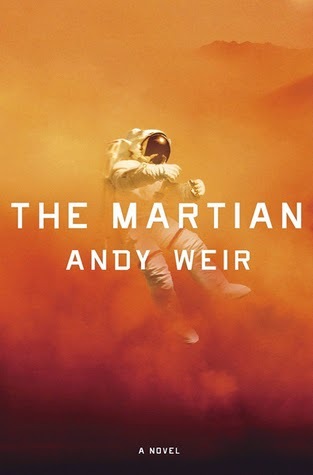 "The Martian" by Andy Weir - great SciFi, even for people who don't usually like SciFi. 4. 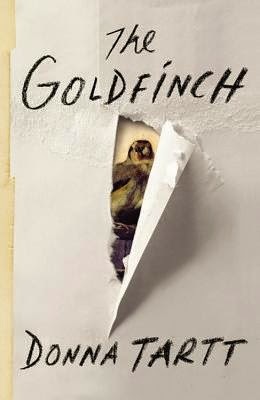 "The Goldfinch" by Donna Tartt - this book doens't need my praise, but I'll add my voice to the chorus clamoring over its magnificence. 5. 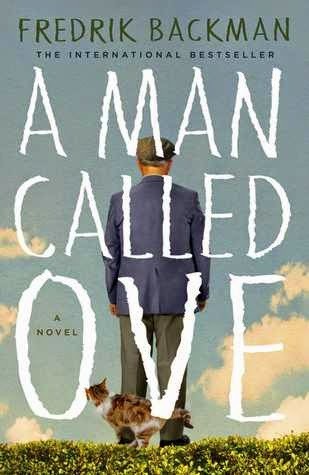 "A Man Called Ove" by Fredrik Backman - though Ove is similar to A.J. Fikry, his story still hit me in the feels. 6. 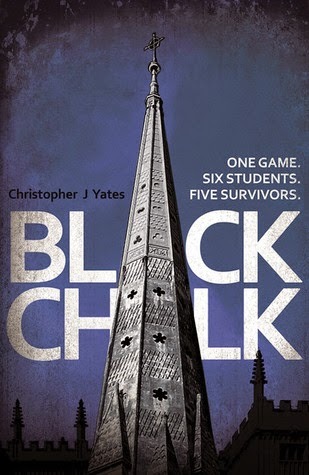 "Black Chalk" by Christopher J. Yates - a solid thriller with twists that will actually surprise you. I've been recommending to those who don't understand my disappointment with the predictability of the twists in "Gone Girl." 7. 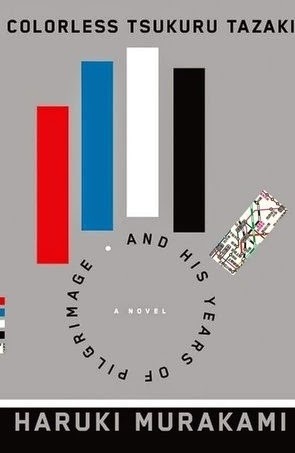 "Colorless Tsukuru Tazaki and His Years of Pilgrimage" by Haruki Murakami - a wonderful entrance point to Murakami's work. 8. 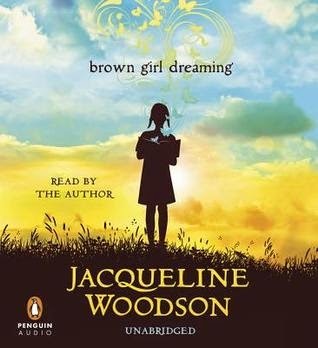 "Brown Girl Dreaming" by Jacqueline Woodson - only so low because it was added so recently I haven't fully absorbed it or had a chance to experience its staying power yet. 9. 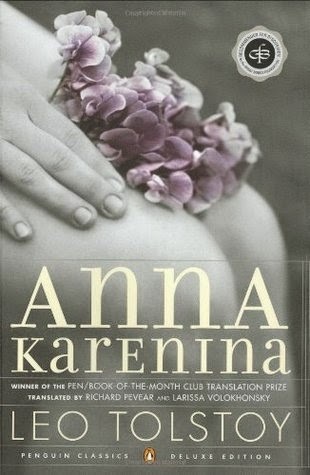 "Anna Karenina" by Leo Tolstoy - I'm picky with my classics, but I was surprised at how readable and enjoyable I found this tome. 10. 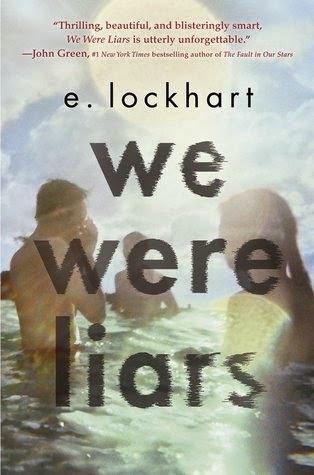 "We Were Liars" by E. Lockhart - mostly for how widely I've recommended this book, and how much fun I had with the audio.